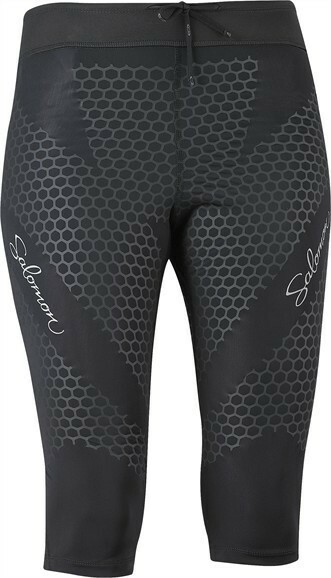 These leggings ensures that you will run smoother and faster and recover better. The Exo trouser supports the muscles and improves circulation. The processed jersey fabric wicks moisture away from your body and dries quickly. The Lycra®sports equipment is specially designed for use in sports that require light weight, breathability, muscle support and freedom of movement. This material provides protection against UVA and UVB radiation and protects the skin from harsh sun rays.